Last edited by Laurasea; 02-01-2019 at 03:23 PM. Oh that photo perfectly nails the theme for February! Thank you!!! Maybe I have a chance ! What do you mean by maybe??? It's the instant winner right there! It's a YES from Lily. The adorable-ness... I just cant take it!!! 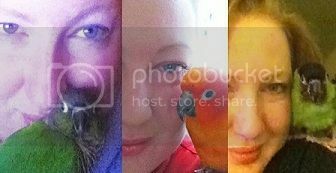 Wildlife carer/artist/musician.. just a person passionate about parrots! Wow, February is off to a bang! 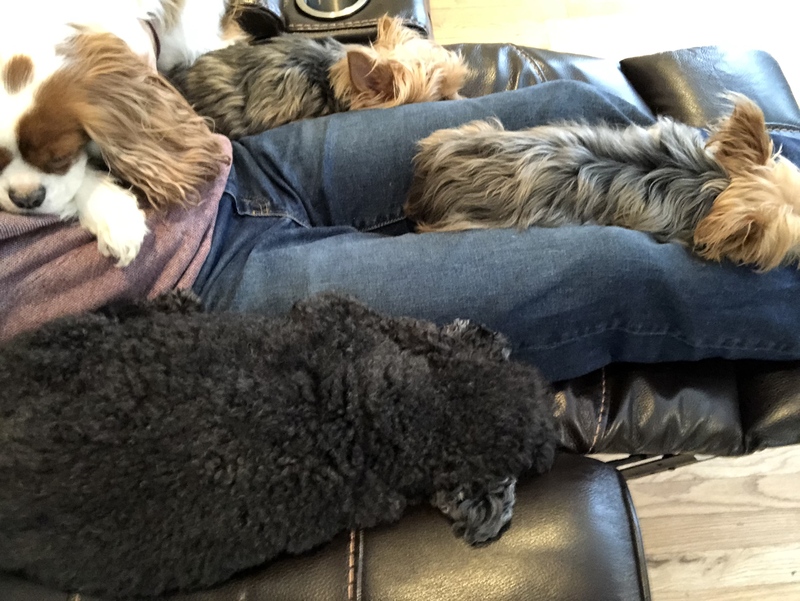 There’s even a 5th one floating around right now, a sweet elderly cockatoo who just couldn’t possibly fit in this chair. 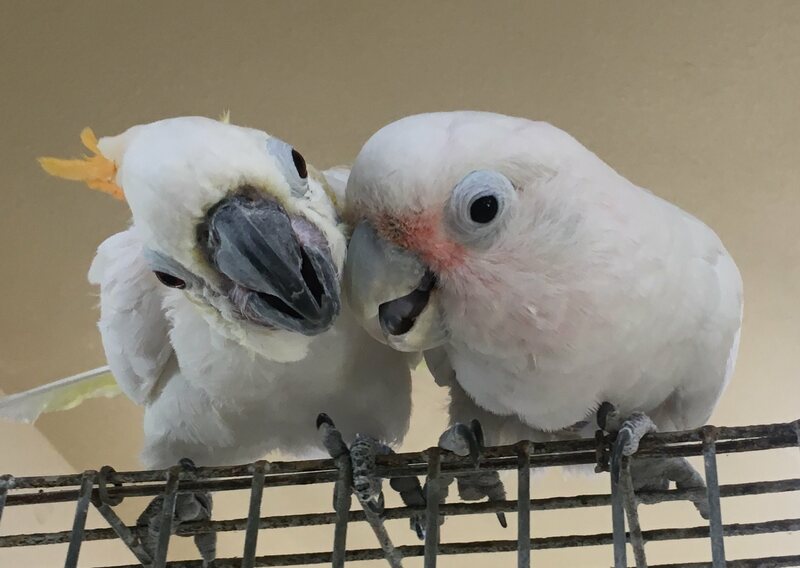 Chris, I’m still laughing at sweet, elderly cockatoo. Glad you cleared that up. Precious puppy pics.